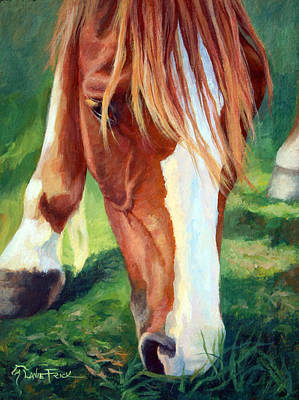 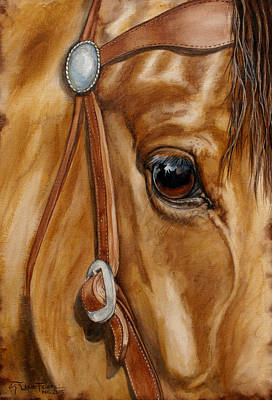 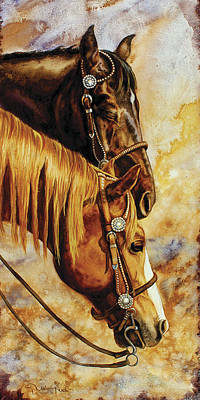 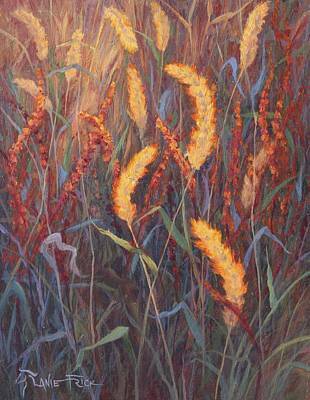 Lanie Frick has a passion for painting that is inspired by her passion for animals and the great outdoors. 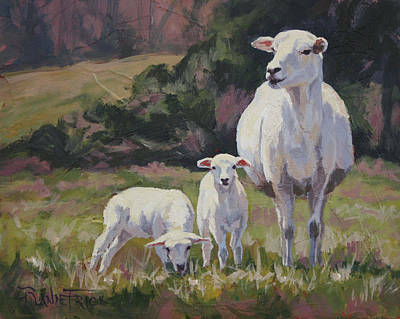 Growing up on a ranch provided daily interaction with animals and pastoral landscapes that nurtured her creative spirit. 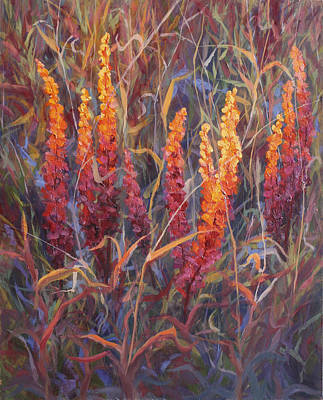 She paints in a fluent language of brush stroke and color, conveying on canvas an emotional experience. 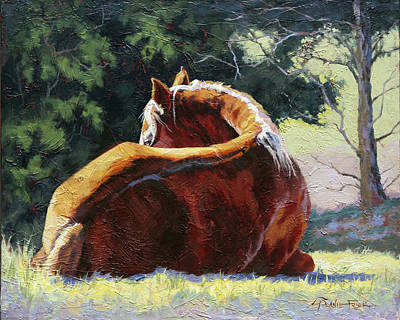 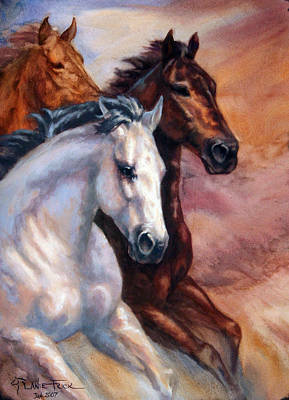 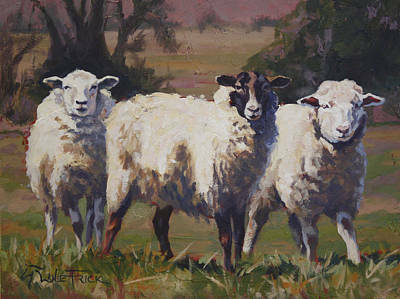 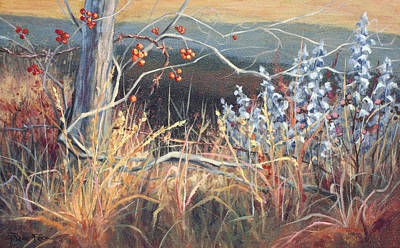 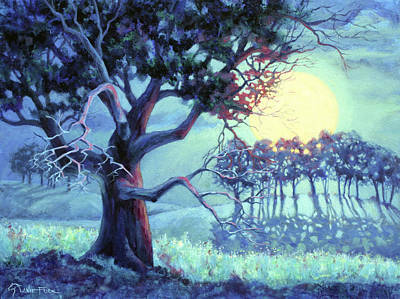 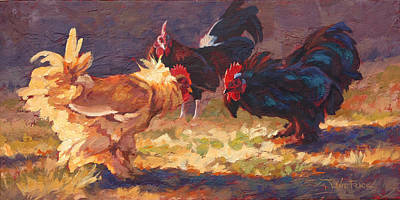 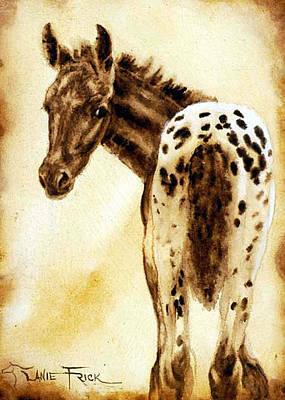 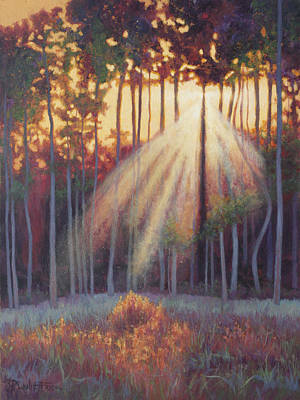 It is her close connection to the subjects she paints that give her works of art a genuine quality which is distinctive.